Competence: Ivan has an in-depth knowledge of science, technology and innovation polices and forecasting. He is an expert in state science and technology policy and corporate innovation strategies. Field of expertise: Ivan has an in-depth knowledge of science, technology and innovation polices and forecasting. He is an expert in state science and technology policy and corporate innovation strategies. He co-authored a methodology of long-term forecasting of national innovation priorities in the framework of global innovation system. In recent years he focused his research on global institutions transformation and innovative development management. 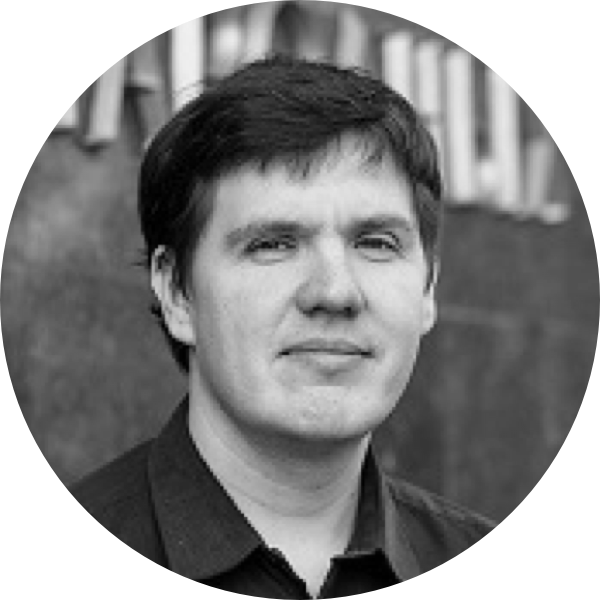 Work experience: Ivan is a Head of the Innovation Policy Sector at the Primakov National Research Institute of World Economy and International Relations of the Russian Academy of Sciences. He is also an Associate Professor at the Moscow State Institute of International Relations. In 2010-2011 he headed the foresight project at the Russian State Atomic Energy Corporation "Rosatom". Since 2011 he is an expert at the Skolkovo Foundation.